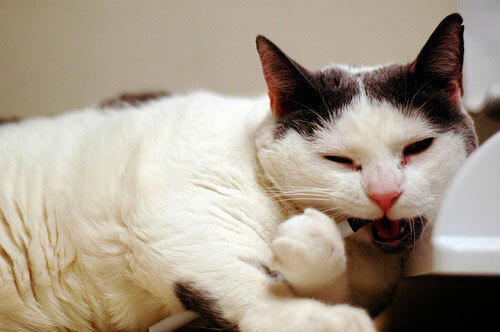 All cats require routine feed and dental care to stay fit. 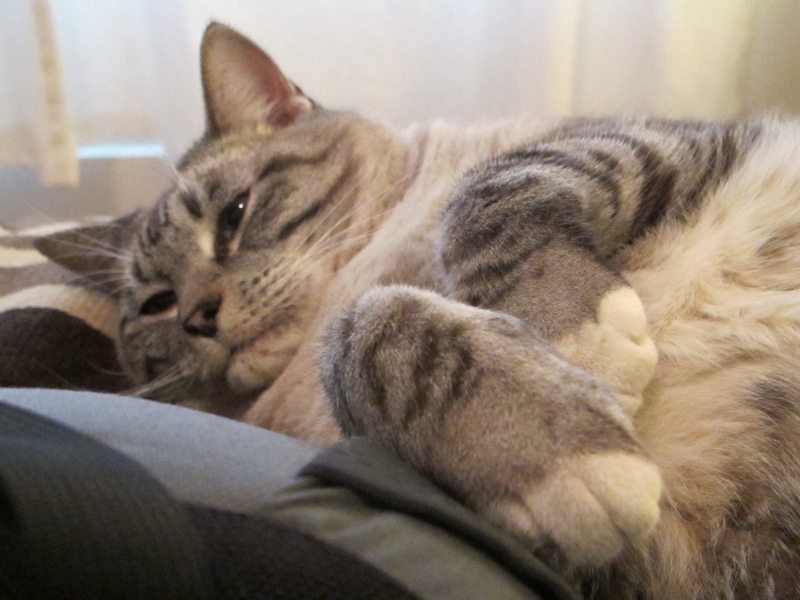 Don’t be surprised, as we all know, obesity is a very terrible disease which can also happen to pets, like your sweet kitty, if you do not pay attention on your cat, she will get fat easily. 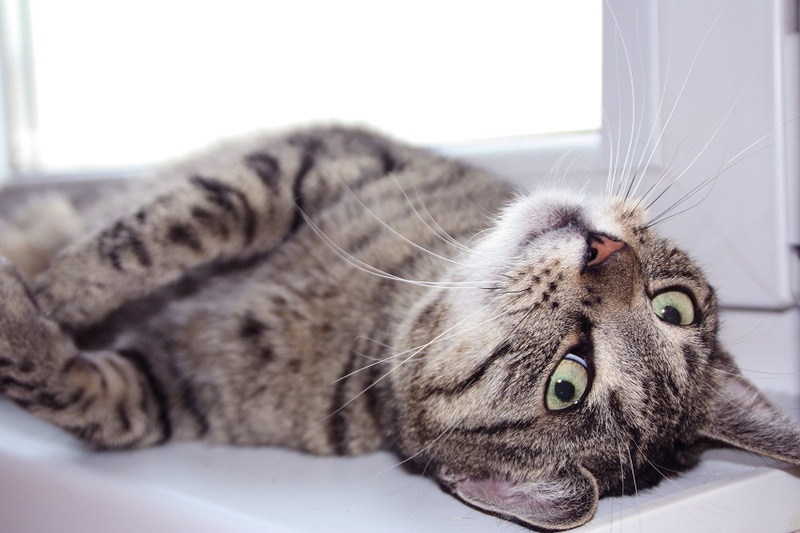 Once your cat gets weight, she will be having more chance being at risk for heart, respiratory and kidney disease, as well as cancer diabetes, high blood pressure and ligament injure. 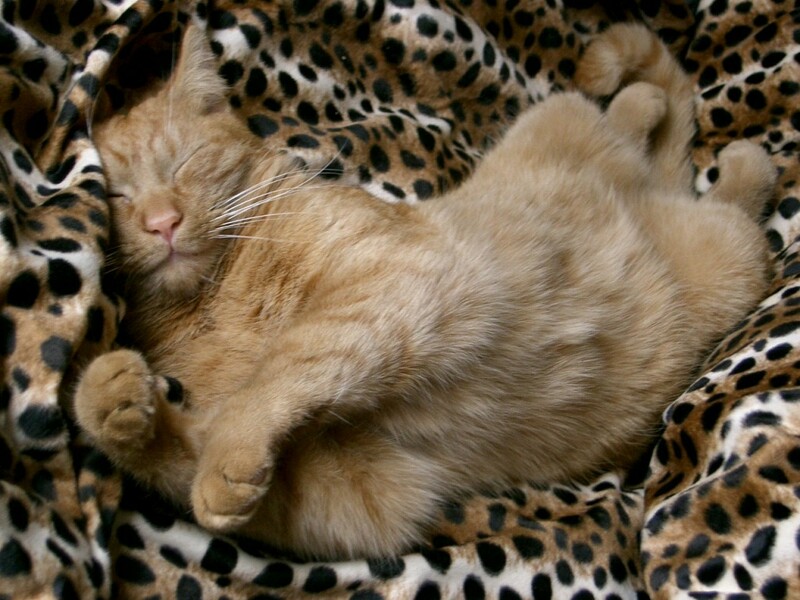 In addition, an obese cat will die in estimated 2 or 1/2 years earlier than a cat with a ideal weight. 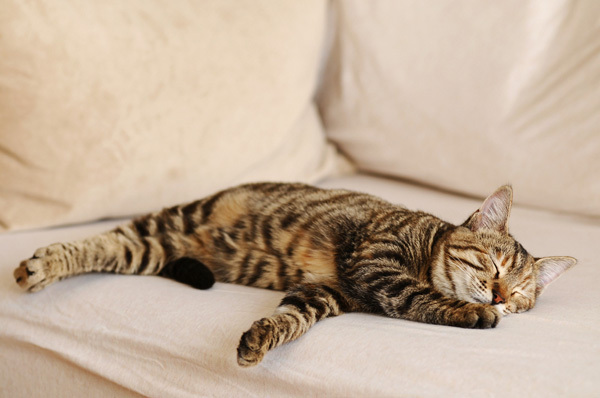 If your cat has been mistaken for a sofa cushion, it’s a strong indication that she needs to move more and eat less. Likewise, if she has a pendulous belly that sways when she moves or a thick layer of fat that covers her ribs. And if she has a flat, broad back from neck to tail – without a waist that tucks in toward her spine between her ribs and hips – it’s time to slim down. We should start with the food. Try to control the food volume you give to your kitty, if you have no idea how much you should feed your cat, pet food measuring cup will be a good helper. 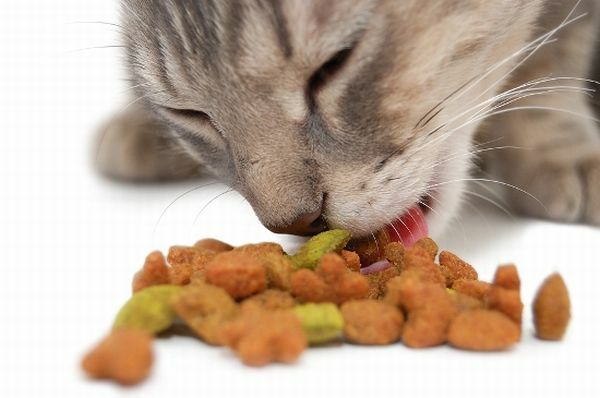 Normally, 80g-100g is the maximum food you can feed and twice a day is enough for your cat. Snack is prohibitive. 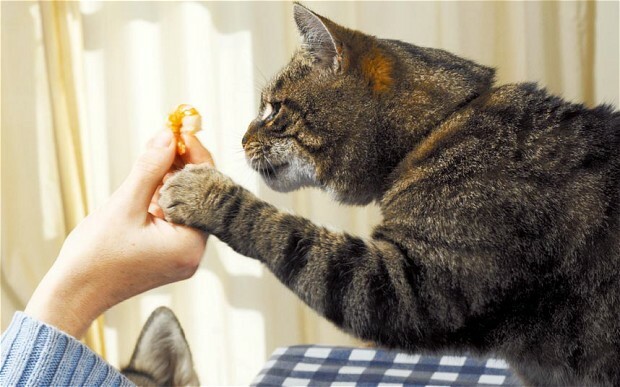 Play with your cat for a while every day. Let her leave your sofa, and move more. 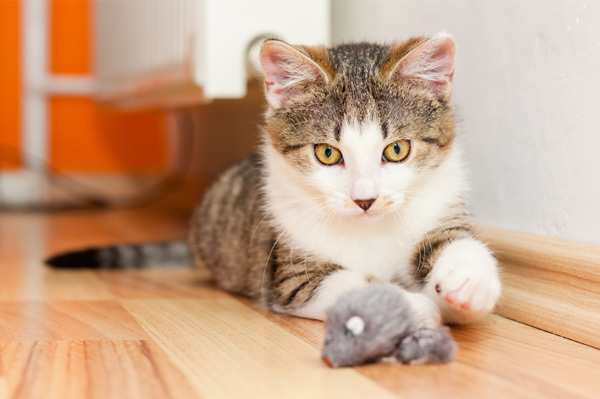 You can also purchase some toys to stimulate the interest of your cat like ball, doll, teaser rod toy and so on. Do not forget as well that to put some food in a nice pet feeder as rewards when your cats are doing so well. 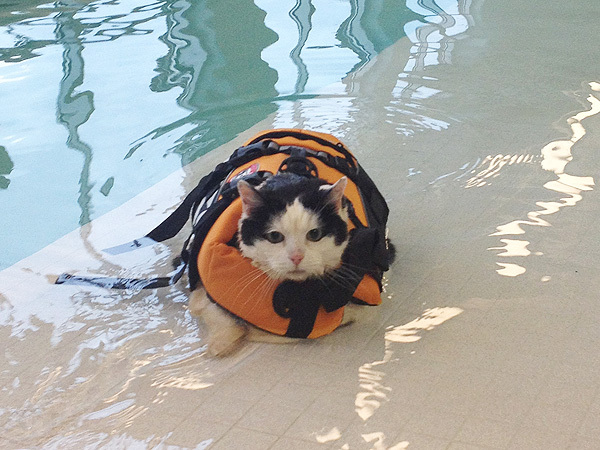 Take your cat to have a water walk will be benefit to her fit. As I know, this kind of treatment is very novelty and helpful. 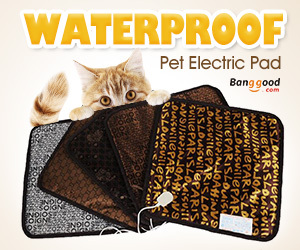 Let your cat have the belt then use your hand to assist her walk in the water. 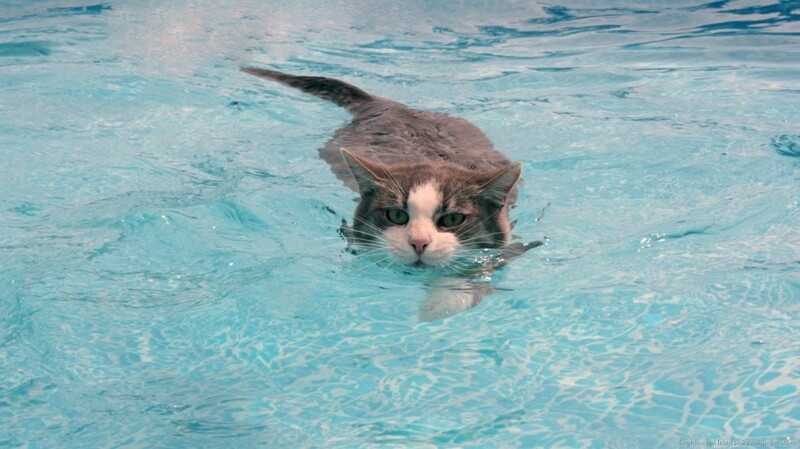 Swimming is a good idea either. Moreover, take your cat to vet is essential for your cat.